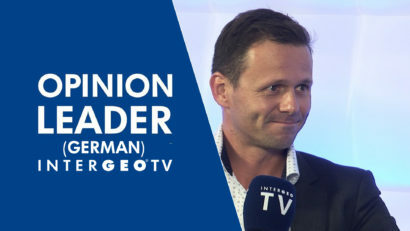 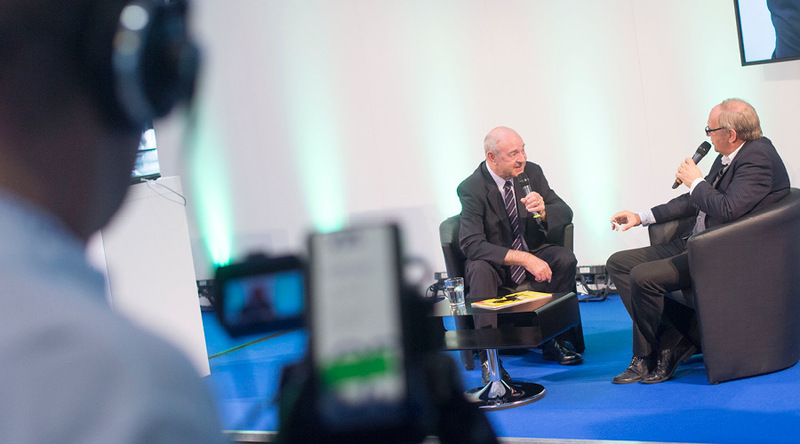 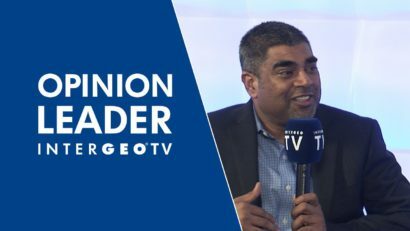 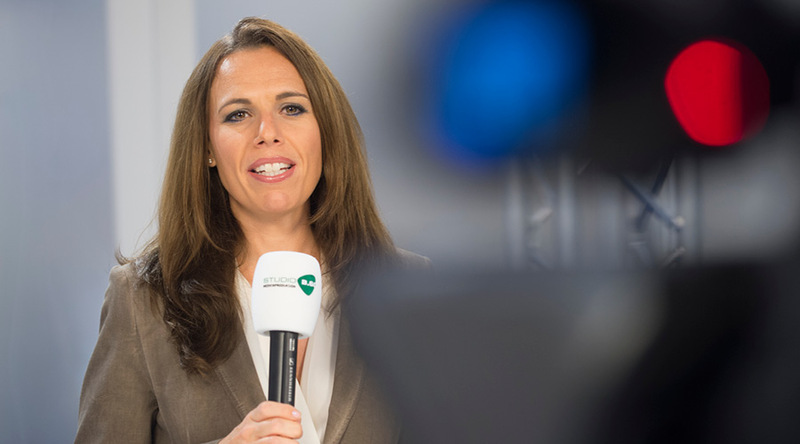 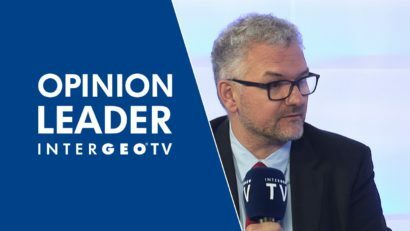 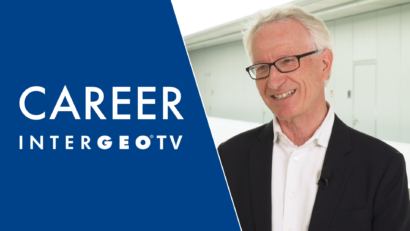 See all INTERGEO TV NEWS broadcasts which cover trends and the most important topics from the geospatial world. 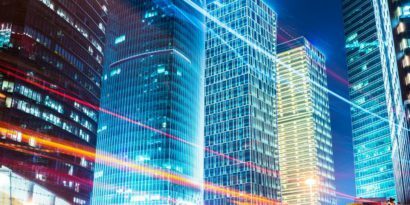 Find out what opinion leaders of top companies from the geoit sector think about key topics. 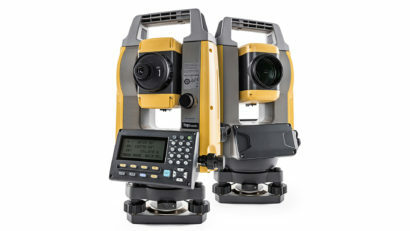 Latest developments and solutions of the Geospatial industry. 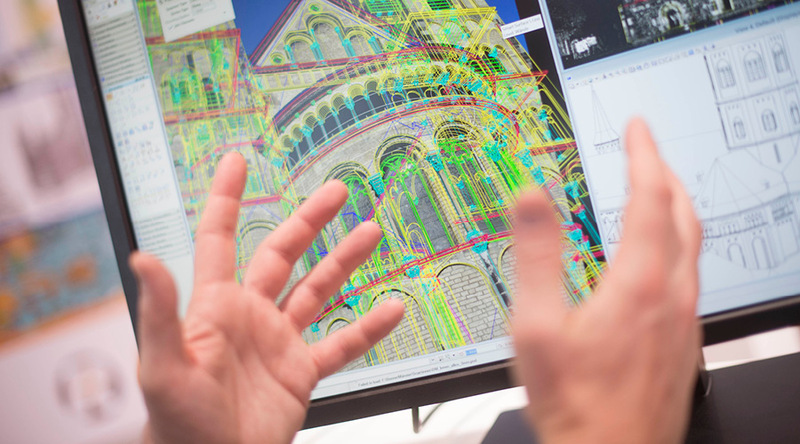 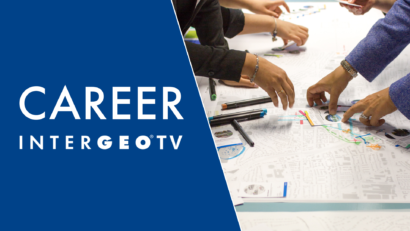 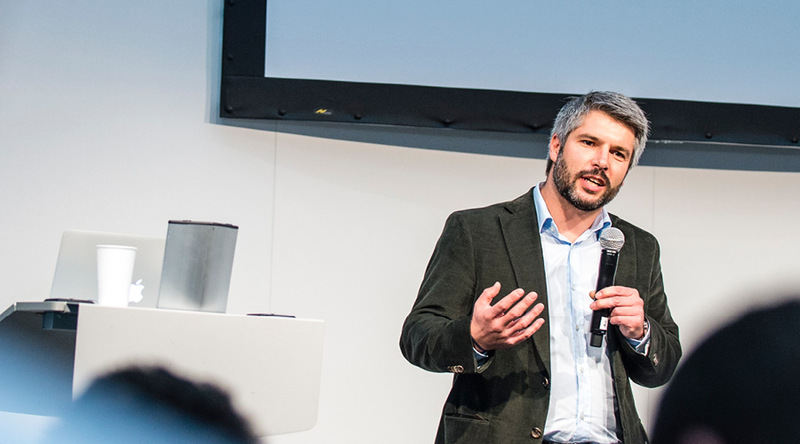 Intergeo TV Career highlights successful people from the community, introduces universities with their study programs and presents innovative employers.